Most veterinary technicians work in clinical practice caring for dogs and cats. 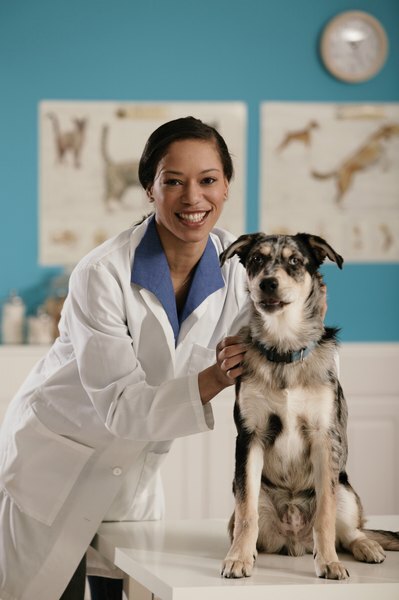 Veterinary technicians help licensed veterinarians to administer tests and medication and to care for animals. 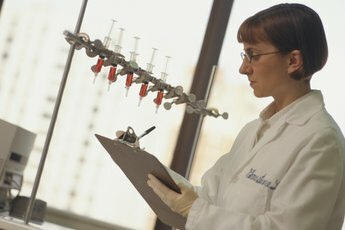 Often, veterinary technicians and technologists are discussed together since their responsibilities in a clinic can appear to be similar, but the educational requirements are different: Technicians need to have a two-year degree while technologists are required to hold a four-year degree. Technicians generally assist with diagnostic medical tests on animals, while technologists may hold positions that involve advanced research and conduct more invasive procedures. Many states have requirements regarding licensure or credentialing for both technologists and technicians. 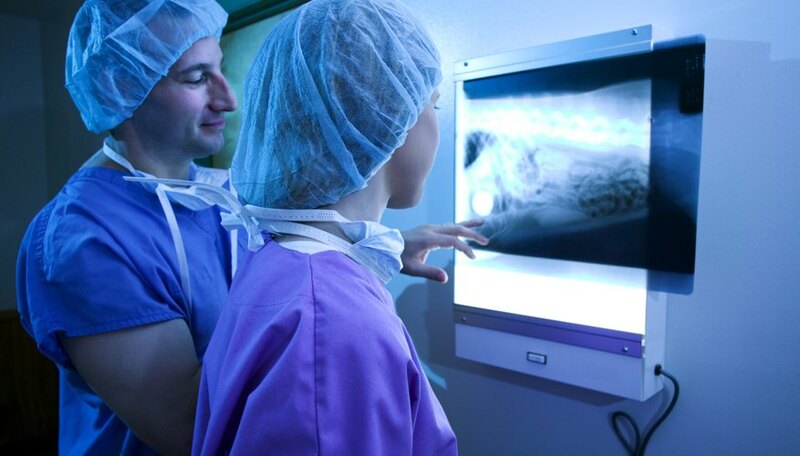 According to numbers from May 2011 from the Bureau of Labor Stastics, all veterinary technologists and technicians could expect to earn $31,570 per year, on average. This amounts to an average hourly wage of $15.18. The middle 50 percent of earners in this group made between $25,010 and $36,660 per year, and the median salary was $30,140. Though the highest levels and concentration of employment for vet techs was in professional, scientific, and technical services, they earned the most working for the federal government, which paid an average of $48,020 per year. Other lucrative industries included working for state governments, which paid $44,770, on average; general medical and surgical hospitals, where the average salary was $43,400; and medical and diagnostic labs, where they earned $37,730 per year, on average. Veterinary technologists and technicians earned the most working in Alaska, where they took in an average of $38,190 per year, according to the BLS. Other top-earning states were generally concentrated in the northeastern area of the country. 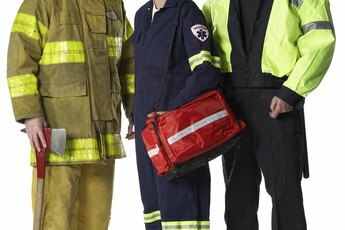 In New York, technicians made $37,460 per year, while they earned $36,640 working in Connecticut, $36,560 in Virginia, and $36,380 working in Massachusetts. New York also had one of the highest employment levels in the country, with 3,930 vet techs employed in the state. Even though California was not among the top-paying states for veterinary technicians, two of its metropolitan regions were among the top paying metro areas: veterinary technicians could expect to earn an average of $47,990 per year in Sacramento and $42,770 in San Jose, according to the BLS. Other especially lucrative areas were scattered across the country; for example, vet techs made an average of $46,570 per year working in Madison, Wisconsin, and $42,690 per year in the Poughkeepsie region of New York. How Much Do Registered Nurses Earn?